Today Apple launched iPhone 4 in 17 more countries including Australia, Canada, Hong Kong and New Zealand. Many people lined up outside Apple stores to get their hands on the new device and most of the stores ran out of iPhone supplies within few hours of launch. However, with another successful launch for Apple, the iPhone 4 antenna debate also started all over again. 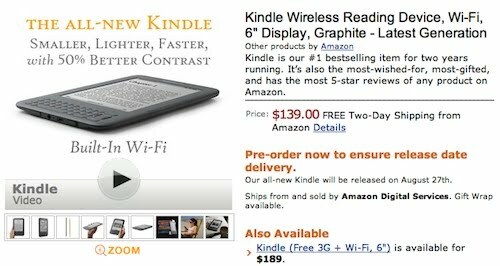 Amazon has introduced new generation of Kindle that have a new electronic-ink screen with 50 percent better contrast than any other e-reader, a new sleek design with a 21 percent smaller body while still keeping the same 6-inch-size reading area, and a 15 percent lighter weight at just 8.7 ounces. Microsoft has posted first official preview video of Office for Mac 2011, highlighting many of the new features that will be coming in next Office update. 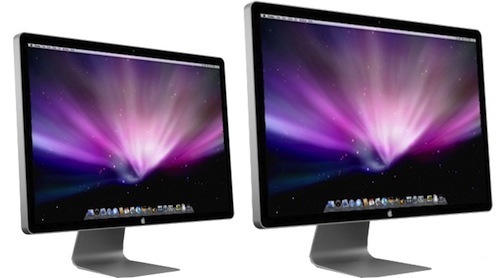 The video shows Ribbon interface, which is based on Windows Office 2007, but with standard Mac toolbar. Users can hide both the toolbar and the Ribbon to get more workspace. However, Microsoft says that Ribbon increases the work speed by offering access to most used features faster. Apple today unveiled a new 27-inch LED Cinema Display with stunning 2560 x 1440 resolution and 60 percent more screen real estate than the 24-inch LED Cinema Display. 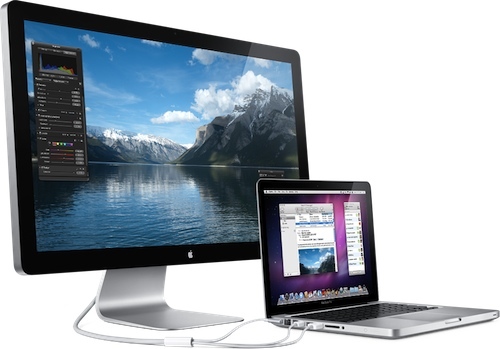 Featuring a built-in iSight video camera, microphone and speakers, powered USB 2.0 hub, and universal MagSafe connector. 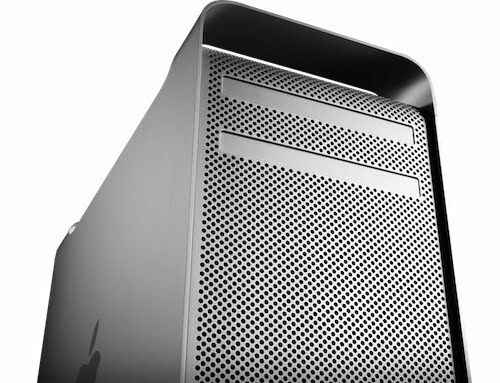 Apple today unveiled a new Mac Pro line with up to 12 processing cores and up to 50 percent greater performance than the previous generation. Featuring the latest quad-core and 6-core Intel Xeon processors, all-new ATI graphics and the option for up to four 512GB solid state drives (SSD), the new Mac Pro continues to deliver amazing performance and expandability for the most demanding consumers and professionals. Apple today updated its all-in-one iMac line, widely praised as the world's best desktop computers, with the latest Intel Core i3, Core i5 and Core i7 processors and powerful new graphics. 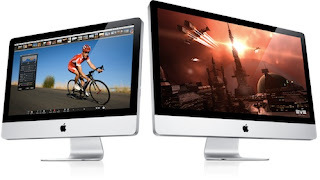 Starting at $1,199, the new iMac line is the fastest ever with dual-core processor speeds up to 3.6 GHz, quad-core speeds up to 2.93 GHz and discrete graphics including the powerful ATI Radeon HD 5750. The Khronos Group today announced the immediate release of the OpenGL 4.1 specification, bringing the very latest graphics functionality to the most advanced and widely adopted cross-platform 2D and 3D graphics API (application programming interface). OpenGL 4.1 is the sixth update to OpenGL specification in two years, continuing the rapid evolution of this royalty-free specification. 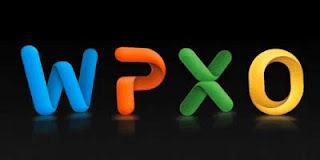 This new version continues to maintain full backwards compatibility to enable developers to begin using new features whenever they choose, while portably accessing state-of-the-art GPU functionality across diverse operating systems and platforms. Apple recently updated Mac mini and the rumors are that the other two systems in desktop lineup will also get updates soon. 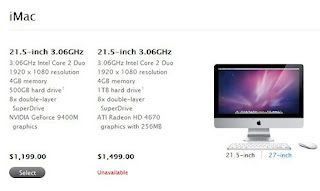 Not only has Apple informed its retail partners of near term shortage of iMac and Mac Pro, the Apple Store’s Reserve and Pickup service also shows many of the desktop configurations are unavailable. Many Apple stores show no availability of either Quad-Core, Eight-Core or both Mac Pro models. And when it comes to iMac, the higher end 21.5-inch and quad-core 27-inch models are unavailable at many stores.